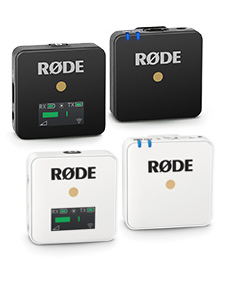 RØDE Microphones launched ‘My RØDE Reel’ in 2014 to huge international engagement. 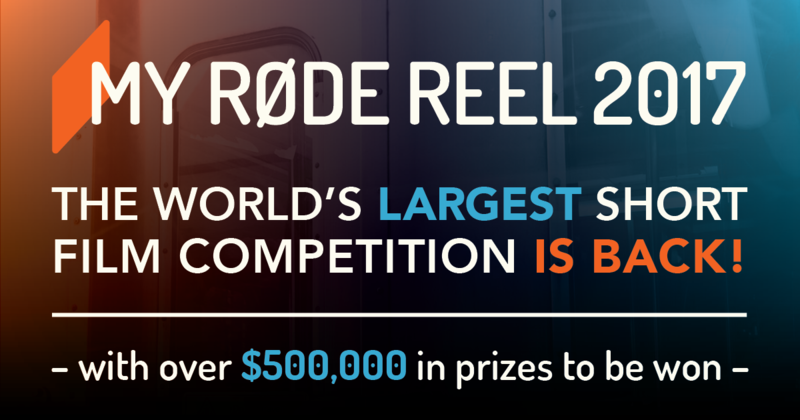 The competition returns in 2017 with an increased total prize pool of more than $350,000 and, yes, more awards than ever before. Each of these prizes is worth over USD $30,000. 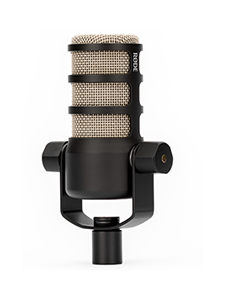 RØDE Microphones has brought together the most respected brands in filmmaking, to assemble an incredible prize pool valued at more than $350,000. 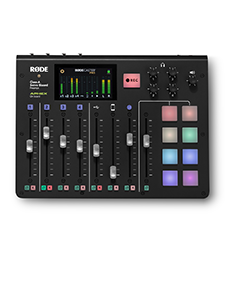 This includes equipment from Adobe, Angelbird, Aphex, Atomos, Blackmagic Design, Blastwave FX, Cam Caddie, F&V, FilmConvert, FilmSupply, Freefly, iOgrapher, Joby, Kessler Crane, Lowepro, Michael Wise Productions, Miller, Movcam, Music Bed, NiSi, Paralinx, Red Giant, Shane’s Inner Circle, SoundField, Teradek, ZEISS, and of course RØDE.